Mantoni Legal offers an exceptionally dedicated personal approach to our clients and their cases. We will provide you efficient and reliable service, and take the time to give your case the personalized attention it deserves. Clients will receive unparalleled transparency through regular case updates and direct attorney contact to assure you that we are diligently handling your matter. With our modernized, better fee arrangements, to include flat fee evictions and multi-unit discounts, we will ease your concerns over exorbitant attorney's fees. We advocate the legal rights of Landlords and Property Owners by pursuing Landlord Tenant disputes with an in-depth understanding of the defenses and rights available to you. We will protect your interests and efficiently handle your matter to swiftly obtain the appropriate relief. Avoid unnecessary legal problems. Contact Mantoni Legal for a free consultation. Do you have a problem tenant who is not paying rent or who is otherwise violating the rules? From your initial consultation to the execution of the writ of possession, Mantoni Legal will provide you fast, reliable, one-on-one service. We offer flat rate uncontested and contested evictions. In either instance, you will be provided regularly scheduled eviction updates to ensure we are diligently handling your case. Mantoni Legal is a proud member of the Florida Manufactured Housing Association and has significant experience representing mobile home park owners in eviction proceedings throughout the state of Florida. 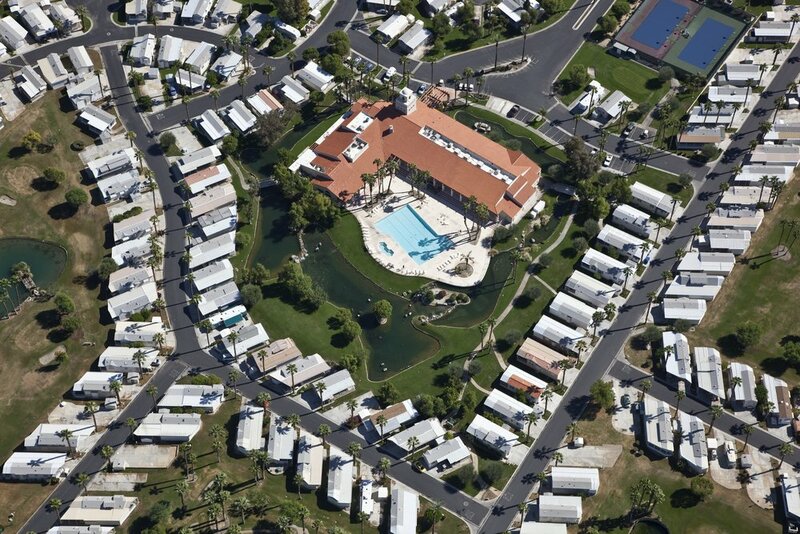 Our unique experience and resources in the manufactured housing industry allows us to adequately and cost-effectively handle evictions resulting from rules violations or non-payment of rent for community owned or resident owned homes. We offer volume pricing for multi-unit communities inclusive of regularly scheduled eviction updates.